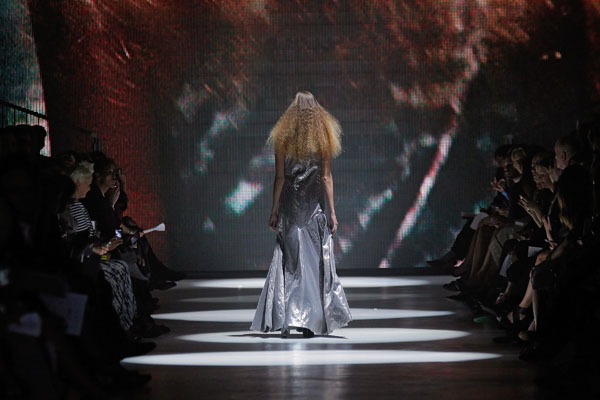 MILAN, Jan 19, 2014/ — Last week on the Etro catwalk, the Maison honored its Atelier staff by bringing them on the catwalk and taking their bow collectively. Ninety-nine per cent of the time, we do not even know these hardworking craftsmen at the atelier. Even if we pass them by the street or dine at the same restaurant, we do not even recognize them nor aware of their existence. Yet, without them, there will be no collection! They are the one who actually make the clothes! Think of the Creative Director as the captain of a ship and the atelier staff as the sailors. Without them doing their jobs well, the ship will sink. 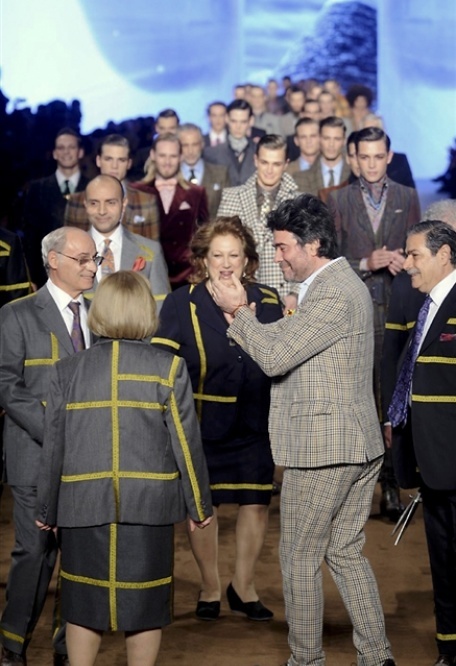 Bravo Etro for giving your atelier staff the honor they deserve.